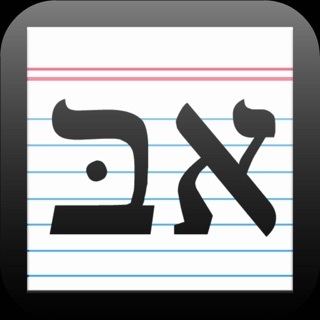 This resourceful study tool contains over 1,000 of the most common words in the Hebrew Bible and is compatible with most popular Hebrew grammars. 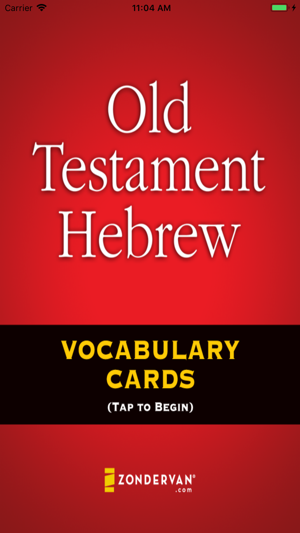 Old Testament Hebrew Vocabulary Cards is the most convenient way to increase your biblical Hebrew vocabulary. 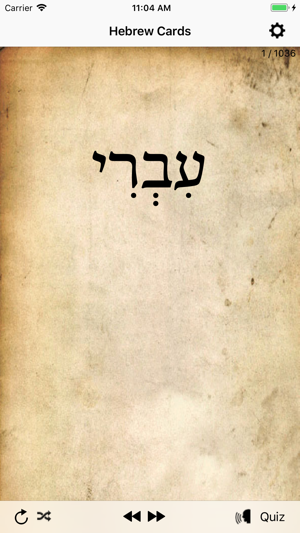 Based on Miles Van Pelt’s extremely popular printed flashcards, it includes all words that occur 30 times and more in the Hebrew Bible, as well as a number of other common or popular words. 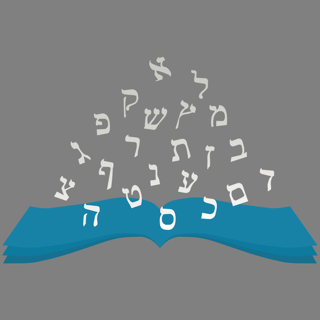 With this app, you can study these words arranged by their associated chapter in your Hebrew grammar, frequency, part of speech, and more. Now you never have to leave home without your Hebrew flashcards! It serves as an excellent resource for both new students, as well as those that have had Hebrew, but want to renew their studies. 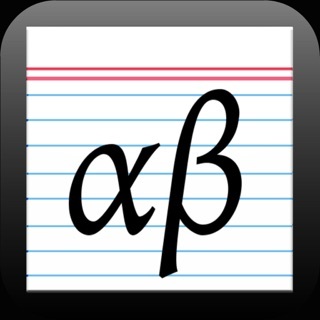 This program allows you to filter and sort your vocabulary cards in a number of helpful ways. 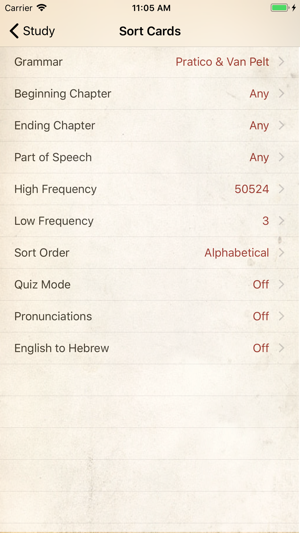 If you are just beginning your study of biblical Hebrew, you can view the cards according to their respective chapter in the grammar you are using. Or, if you are further along in your study, sort your cards by frequency or part of speech. Once you are more familiar with the cards, you can quiz yourself, while the program tracks your right and wrong answers. Additionally, the “Sharing” feature allows you to easily tell your friends and fellow students about the application. Updated for iOS 11 compatibility! 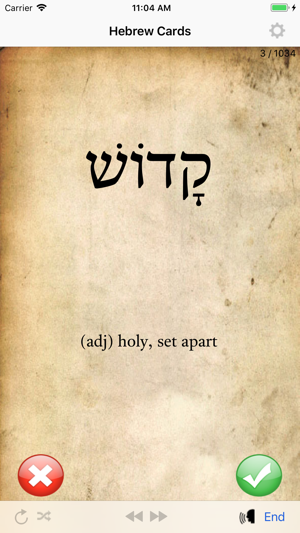 I haven't tried any other Hebrew flash card apps, but I'd say that I'm mostly happy with this one. I like that you can study either by one of the major grammars or by frequency of occurrence. I find the display aesthetically pleasing and the interface intuitive to use. The audio feature is also a help to learning. Nonetheless, there are several notable improvements that might be made. I have still come across a few cards that are blank on the Hebrew side—a bug that appears to have existed for several years now based on past reviews. 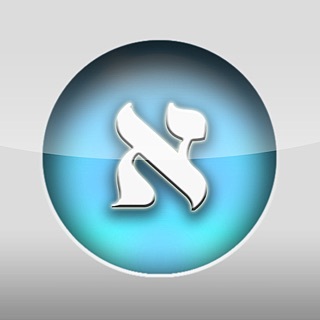 Two additional features would increase the app's usefulness a great deal: (1) a ”slideshow“ mode in which the selected cards would cycle through automatically, and (2) an “audio response“ mode by which you could speak the English meaning of the Hebrew word to the phone. The first feature would enable users to make better use of the app in the car by listening to their selected group of cards in Hebrew & English. The second feature (one used by Duolingo for modern language learning) would help users not to ”cheat“ or think they know words they don't really know. The app is quite expensive, and therefore I think the persistence of the blank vocabulary cards is quite inexcusable, and the addition of features like the ones I've mentioned reasonable. As it stands, I think this app is good, but not great—though it has the potential to be so. Wrong vocabulary cards in chapters, blank cards with English only, missing words from multiple chapters--these are three of the more serious problems with this app. Secondly, here is the progression when you try to give feedback--General acknowledge thanking you for your feedback/suggestions, customer sends follow-up question, customer support is dismissive, customer sends another follow-up email, customer support turns hostile, customer gets on itunes and tells other customers to stay away from this app. This app has some great potential, but for $20, it's clearly not worth buying right now. 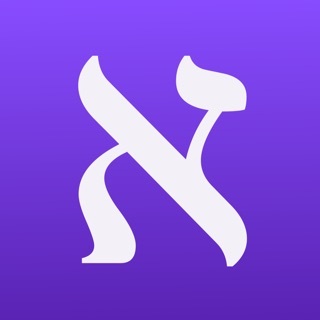 I bought this app specifically because it offered audio on the Hebrew words. No other app I have found does that. At $20 the app should do what it is supposed to do. Without the audio the app is not much better than free apps. Moreover, iCode as a software company has apparently used the name of Zondervan without authorization. Zondervan’s website makes no mention of this app. The iCode website does not allow comments nor queries about the product, and says that the original founders have all moved on to other things. That tells me that there is no real support for this app.